When solvent cleaning creates hazardous waste? Contaminated wipes are not stored for more than 180 days. When rags are sent for laundering or landfill, they must not contain any free liquid, i.e. liquid that will drip from the rag. Laundering requires compliance with Clean Water Act. 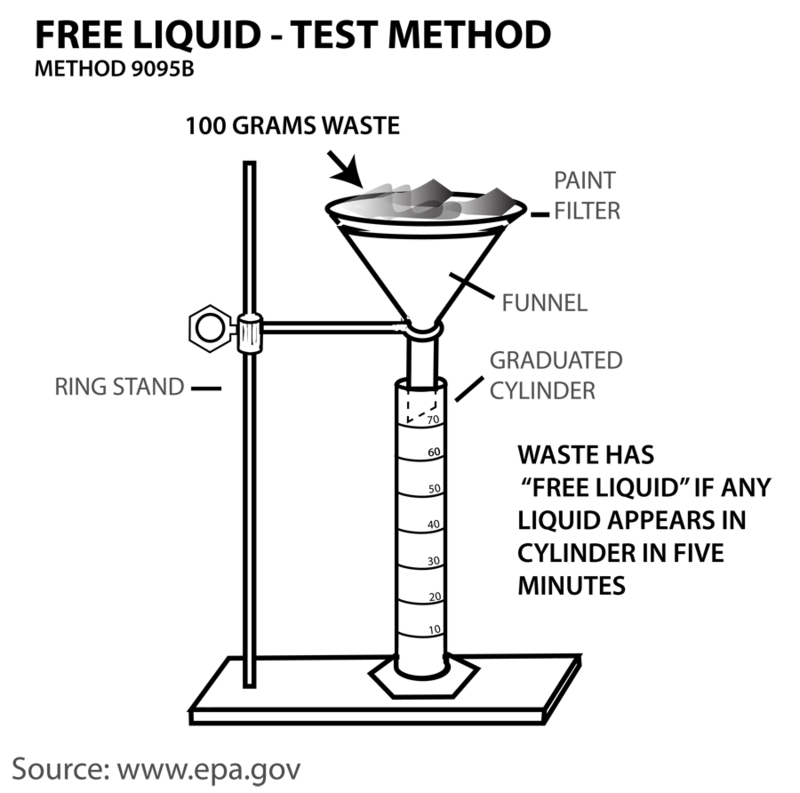 Self-laundering requires clearance by local public wastewater treatment facility. NOTE: Not all solvents are excluded, trichloroethylene, for example. The most basic form of solvent cleaning involves wiping a surface with a rag saturated with a petroleum-based solvent – xylol, lacquer thinner, naphtha, or mineral spirits, etc. The solvent helps loosen contaminates – dirt, oil, waxes, etc – and the rag absorbs and removes the contaminants from the surface. Even though rags may not be hazardous waste, the vapors can be toxic and highly flammable. These risks can be reduced or eliminated by converting to water based cleaners and degreasers. Carbit supplies both petroleum-based and water-based cleaning solvents and can help you evaluate which type will work best for you.